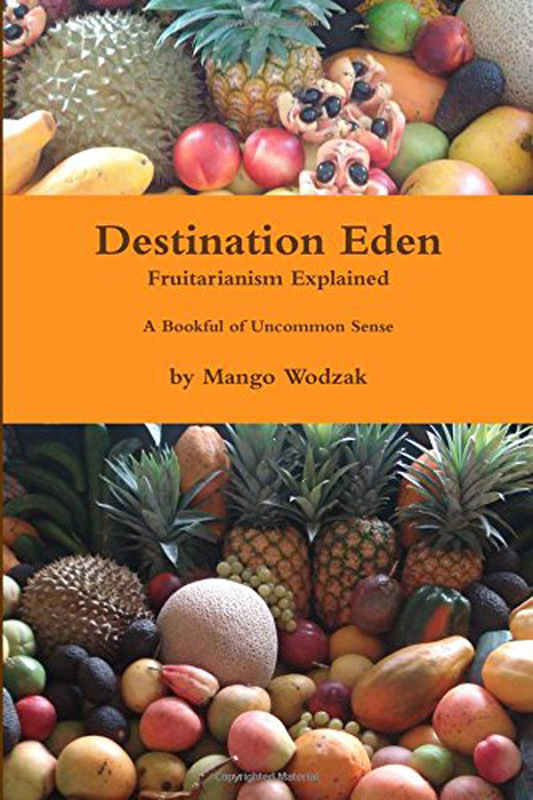 An insightful book which presents the nitty gritty of fruitarianism and advocates a holistic approach to life. Our world is creaking under the pressure of human greed, including our insatiable appetite for eating meat. A sustainable future must include significant changes to our attitude and behaviour. This book is about how we can live a kinder and simpler life, and the central role that fruit must play in that. 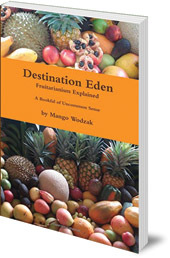 Destination Eden presents the nitty gritty of what fruitarianism is really about. The author argues that not only does it mean living a fruit-based diet which avoids deliberate injury or damage to any lifeform, but it also encompasses faith, ethics and a proper stewardship of our planet. This is a gentle, insightful book about developing empathy, understanding the effects our choices have on others, and making appropriate changes to our complex lives. Mango Wodzak lives in the tropics of the far north of Queensland, Australia, with his partner and fellow long-term fruitarian, Kveta. They share a peaceful, rural lifestyle, gardening amidst the wallabies and kookaburras. In addition to living off their own fruit-producing plants, local fruit growers help furnish them with their daily nutritional needs a veritable smorgasbord of seasonal tropical fruits!